We’re in the business of helping your business. As a privately-owned freight-forwarding company, our goal is to assist companies move their goods easily and efficiently. 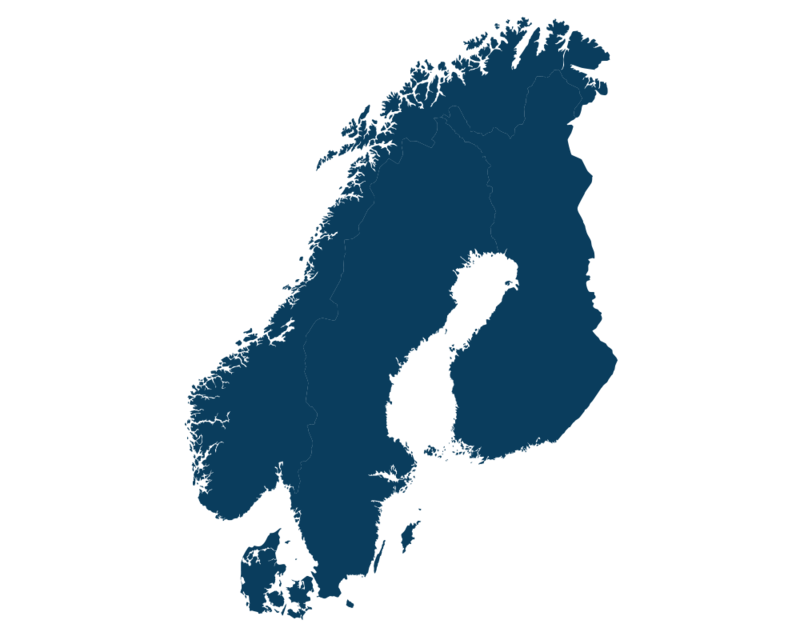 We offer groupage and full load services to and from Europe with our speciality being freight services to and from Scandinavia. We have built up a significant client base throughout Ireland, the UK, and on the continent, and we pride ourselves on offering a high-quality reliable service, specific to each of our customer’s unique requirements. We will ensure your freight and logistics needs are covered as efficiently as possible – saving you time and money. 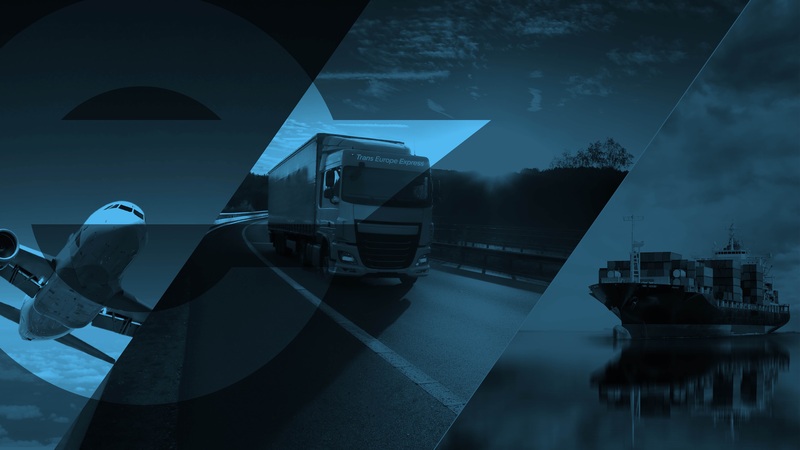 We specialise in the movement of freight to/from the Scandinavian market. Contact us about our weekly groupage and daily full load service for the Nordic regions. 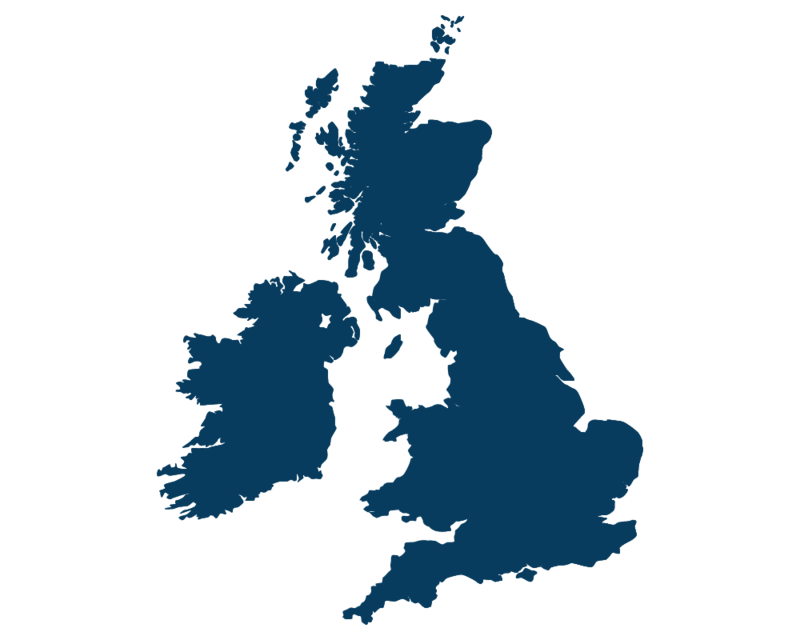 You can depend on us to manage your full load and part load freight needs throughout the UK & Ireland, including specialist low-loader equipment as well as all Ireland distribution. 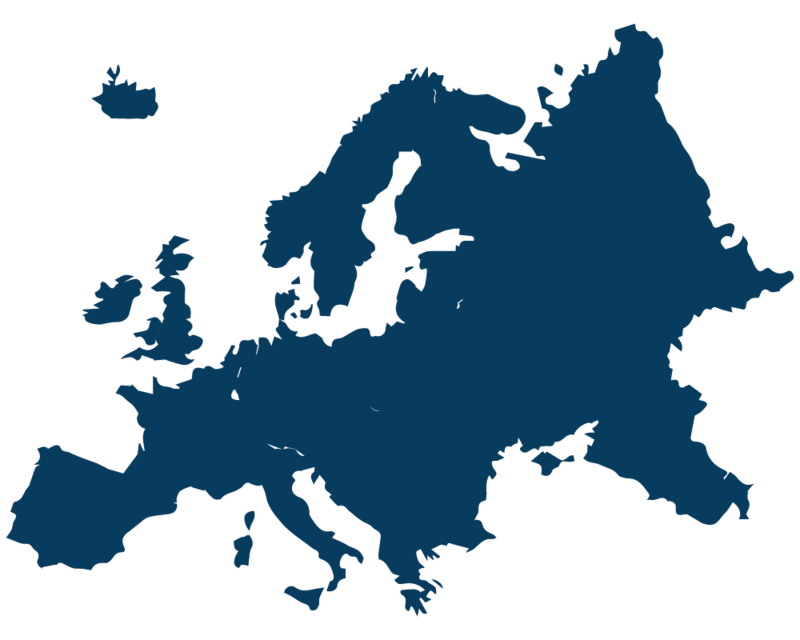 We’re here to help businesses exporting right across Europe or taking goods in from European partners – ask us about our groupage services across the continent. 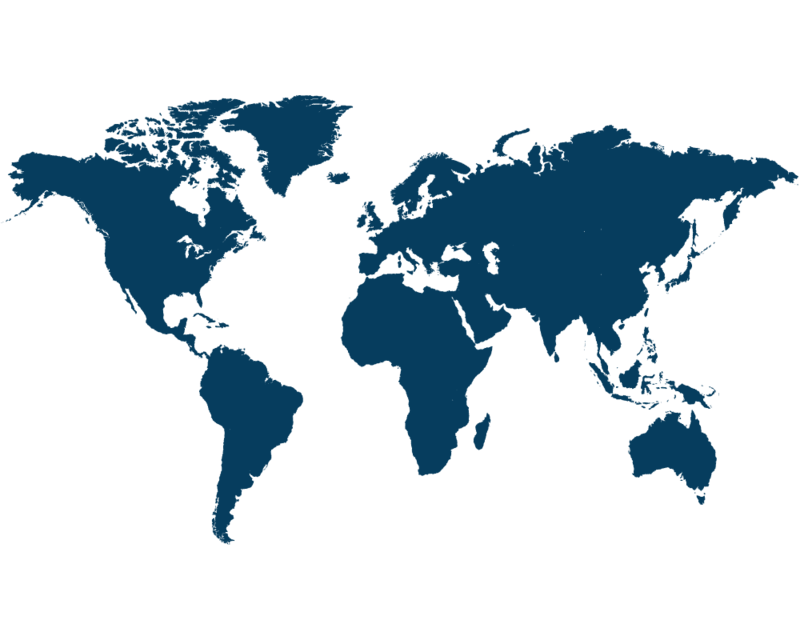 We’ve gone to almost every corner of the globe, contact us with your worldwide groupage queries or full container load requirements. You won’t be disappointed. With extensive experience in the shipping industry, and a substantial network of trusted contacts and agents across the world, Trans Europe Express are the perfect partners for all of your freight-forwarding needs. Stay up to date on our latest news and industry developments all in the one place. Yardmaster International have been using the services of Trans Europe Express for more than 25 years for both exports and imports throughout Europe. The TEE team are a pleasure to work with offering an excellent professional service at competitive rates. It is important consumer goods reach the end user in perfect condition. Trans Europe Express tick all the boxes in this regard. We have been using Trans Europe Express for many years to import marine electronic equipment from Europe, Scotland and Norway. Some of our imports consist of delicate satellite communications equipment which are always well cared for. It is a pleasure to work with a company such as TEE, because we know that our freight requirements will be handled efficiently, professionally and at very competitive rates.